Can you believe we will be celebrating Jaxson’s third birthday next month? And that he’ll be starting preschool in the fall?! With the help of our Early Intervention team, we’ve been able to identify areas in which Jax struggles, such as attention and focus, receptive speech (or understanding), and sensory processing. We knew these things would impact him in a school setting and we knew he would need support in school to continue making progress. In preparation for preschool, Jax was given a variety of standardized tests to measure his skills and identify areas in which he could use support. He was also evaluated by the school’s Other Health Disabilities coordinator because of his Chronic Lung Disease / Asthma and brain tumor. Reading the results on paper was like a punch in the gut – our son is almost three years old, but he’s functioning at a 15 – 16 month level in some areas. We knew he was delayed, but we didn’t realize he was that delayed. 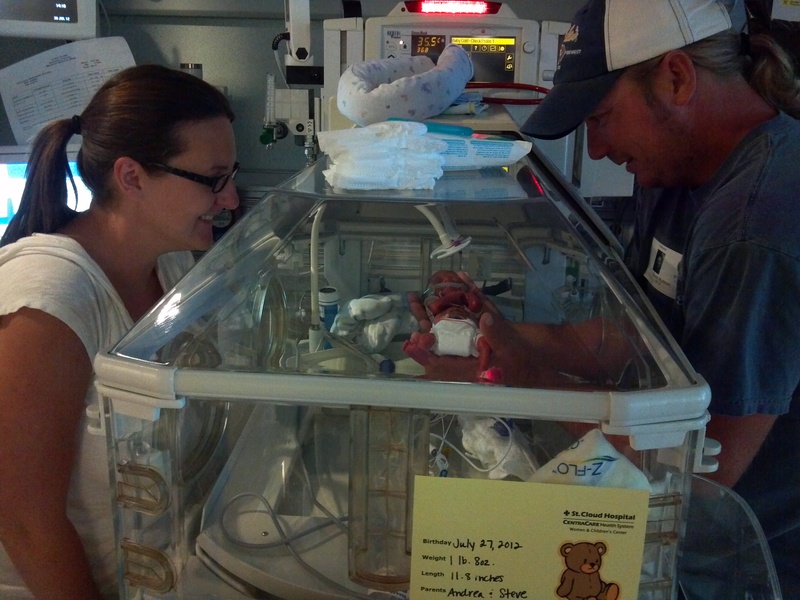 As parents, we’ve worked hard to make sure that Jax has what he needs to grow and learn. I quit my job of 13 years to stay at home with him and be his full-time teacher and advocate. He receives therapy regularly. We are intentional with our playtime and often incorporate therapy and teaching strategies in our everyday routine. 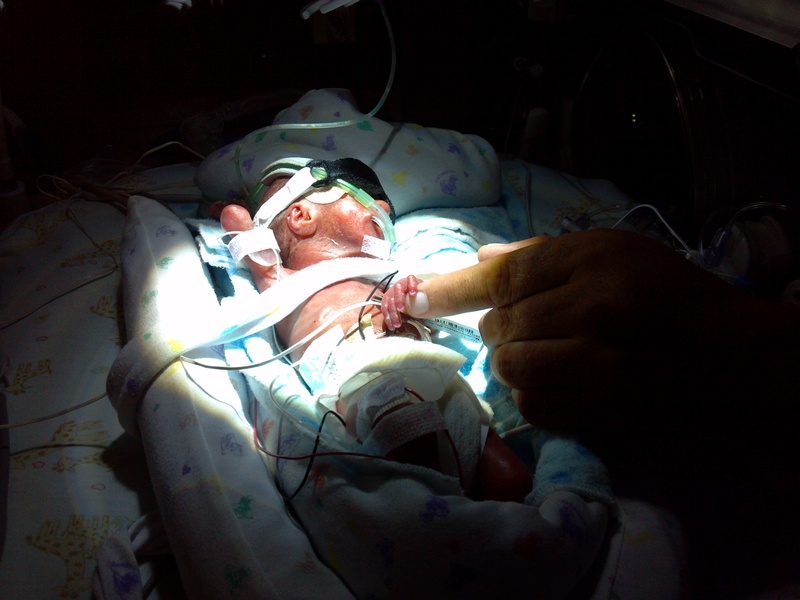 But, we remember how small he was when he was born and how hard he fought to live and we are in awe of his progress. While I am sad that my child has delays, I know where Jax excels – he loves making people laugh, he is constantly exploring and being curious, he shows empathy – these things will take him far in life. He is so much more than a child with developmental delays. 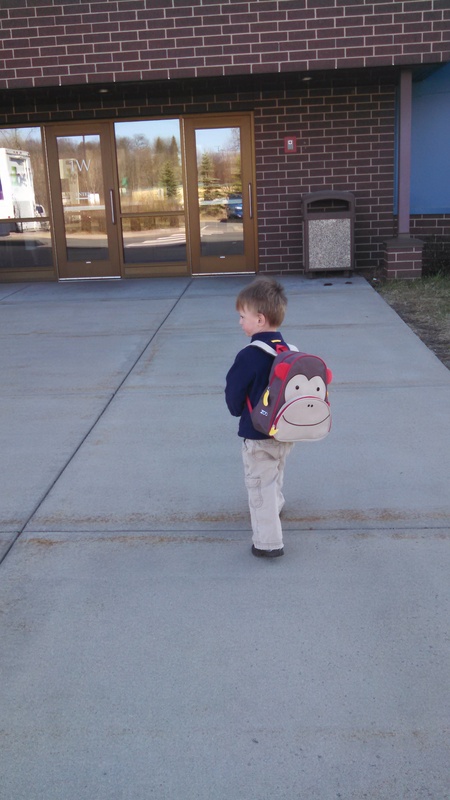 It’s hard to believe Jax is old enough to get on a bus and go to school by himself. I never believed people when they said that time flies – until I had a child that taught me just how precious time really is.